Something to look forward to: Divinity: Original Sin 2 is without doubt one of the greatest RPGs around. As we close in on the first anniversary of its release date, most people are likely to have completed the game more than once. But developer Larian Studios is giving players another reason to undertake yet another playthrough: a definitive edition that adds 130,000 words’ worth of extra dialogue along with a ton of new content—and it’s free for those who already own the game. 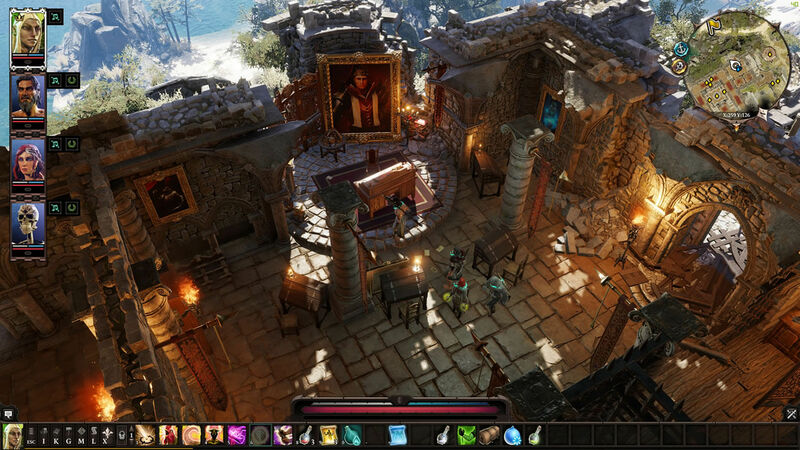 In an update on the game’s Kickstarter page, Larian revealed that the thousands of changes in the Definitive Edition of Divinity: Original Sin 2 takes into account all the feedback received from fans. The Definitive Edition is the version of the game that is debuting on consoles this August 31. Owners of the original PC game will be able to get it as a free upgrade. Those 130,000 new words make up a massive re-written section of Divinity 2’s late game, which was one of the few areas of the RPG to receive some criticism. Additionally, almost 150,000 words of text have been changed to improve story arcs. Origin stories have also been polished, and the update will "tie up loose ends" better than the original game does. Along with some DLC, a new tutorial, and plenty of other changes, the Definitive Edition could be the best reason to restart a new game of Original Sin 2, which remains one of our Best PC Games You Should Be Playing. Find out more at the Kickstarter page.